So, how did it go ? Did you tried something ? Just let me know if you have questions. These steps will help you getting started with the controller and the IDE. All are useful to know for any Robotis projects. Note: On the controller, I always put the switch to off when not using. After that, you can test the controller with the IDE. To do that, upload the Blink example included in the IDE. Now that you can blink the green light on the OpenCM 9.04B and having learned a bit about the IDE, let’s get some Dynamixels to work! 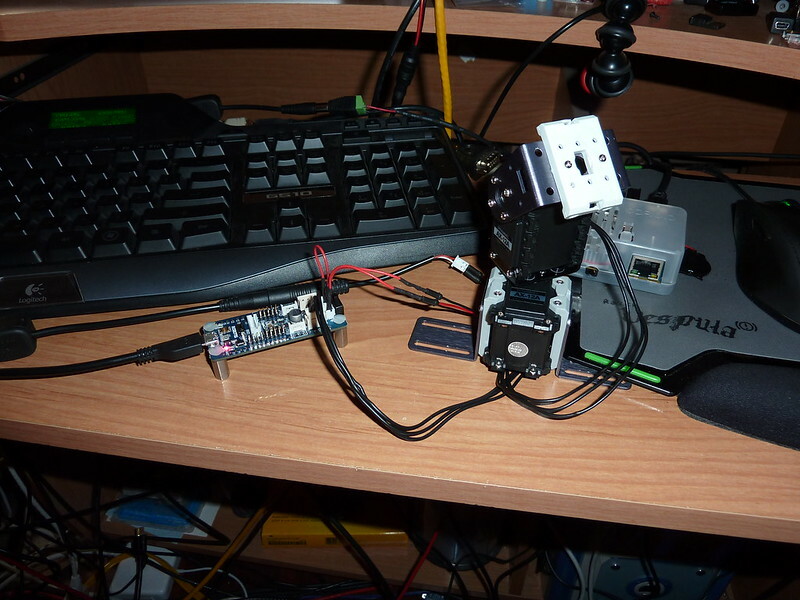 5V USB is not enough power for the servos. You have to wire the two JST jacks to get power from the adapter. The one on the left is for a jumper and the other is for power. (See on pic and in manual for more info, left pin of each jack is negative). After, hook up the controller with USB to PC/Mac and then push the switch to the right to see red LEDS flash on the back of each Dynamixel. Yes, power! After upload, open the serial monitor, wait to see “Send any value to continue...” Then press any key. You will see if your Dynamixel #1 is really ID #1. Unplug Dynamixel #1 and plug the Dynamixel #2 on the controller. #define NEW_ID 1 //New ID to be changed. #define NEW_ID 2 //New ID to be changed. You can now wire the two Dynamixels together and after, upload the “a_getModelNumber” example again to see if each motors have the right IDs. //Set all dynamixels as same condition. Welcome to the Diigiit Robotics forum! I'm the moderator. If you want to post about the association, the competition and include pictures, you can here, in the Robotic Events & organisations section. Thank you. I had a servo sitting, doing nothing and wanted to do something with it! I grabbed the servo, a 10k potentiometer, some wires and a breadboard. 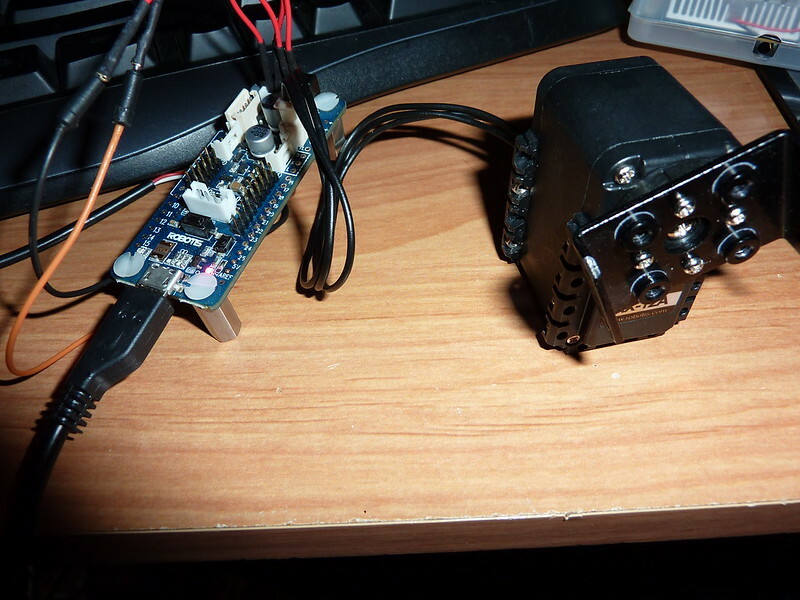 Here I’m using an Arduino Uno R3 clone with a Motor Shield (same as Adafruit‘s Motor Shield). 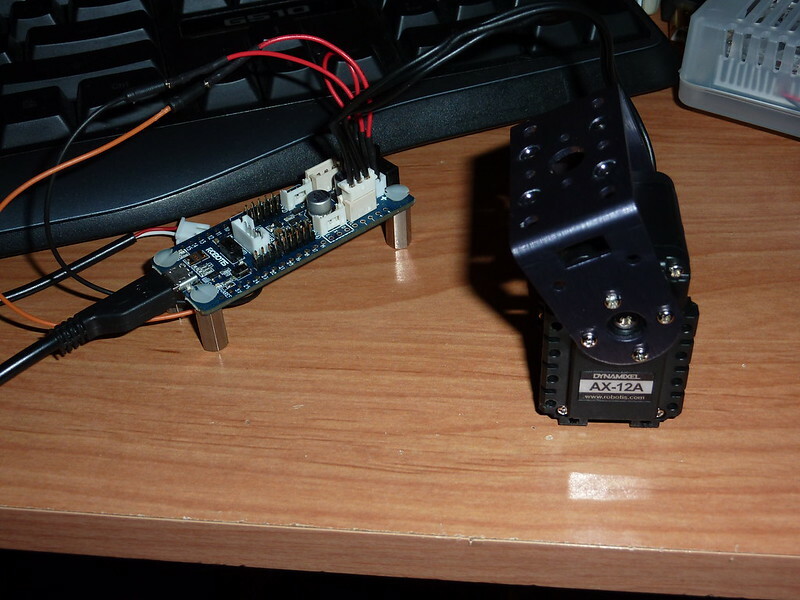 The servo is a Parallax standard servo (any digital servo will do). Turn the pot to see the servo moving ! Thank you Diigiit for making me a moderator ! Feel free to ask any questions about robotics, electronics in general, store products... anything. I'm here to help you ! As said, I constantly make all kinds of electronic projects during my free time and have experience with many kinds of controllers, computers, components and materials. I found a free book about getting started with ROS, very useful. Covers the latest distribution : Hydro. 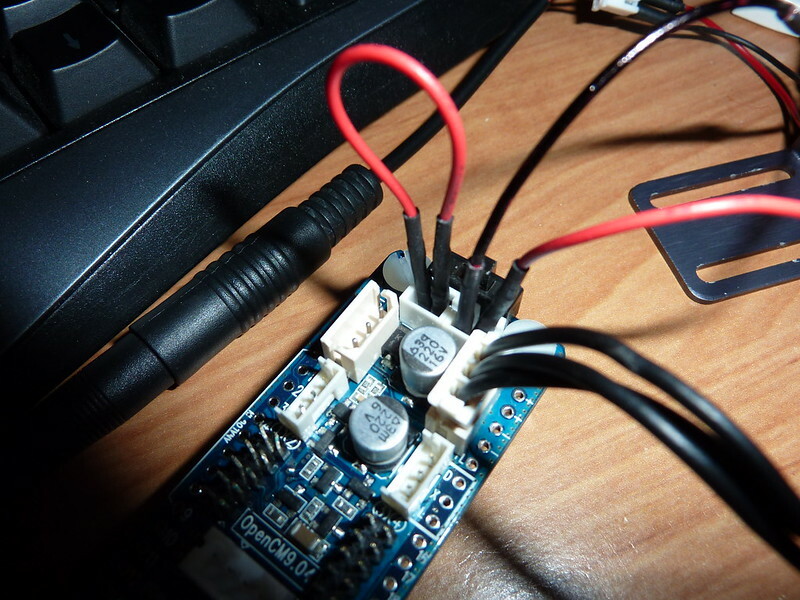 Here is what I recently tried with an Arduino UNO, a servo motor and one LDR (light-dependent resistor), it worked well ! 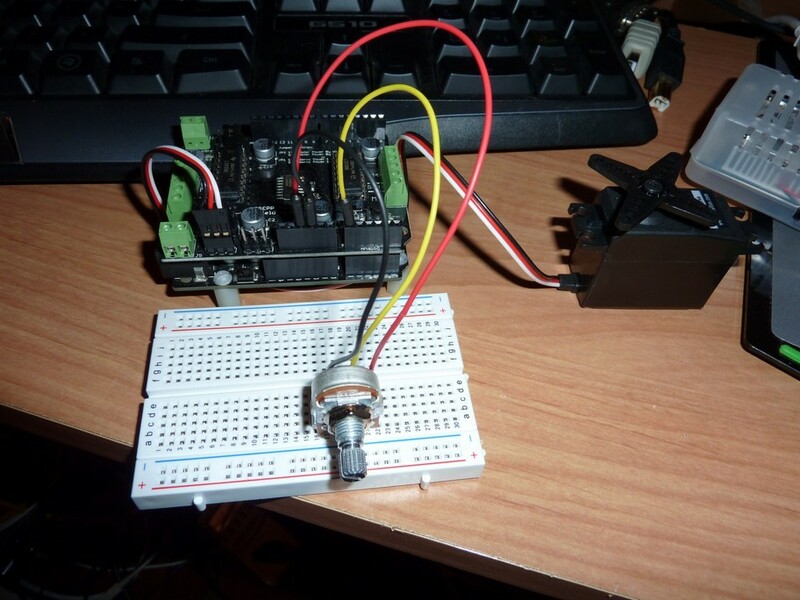 Servo: Red to 5V, Black to GND on breadboard and yellow to PIN 9 on Arduino. LDR: One pin to 5v and the other pin of the LDR to 1.8k resistor and hook to PIN A0 (analog 0 on Arduino) it has to be on same line of breadboard. Then plug the other end of the resistor (the 1.8k resistor) to GND.